With Veteran’s Day coming up on November 11, many restaurants and businesses show their appreciation to our US Veterans with free meals or greatly discounted items and deals. 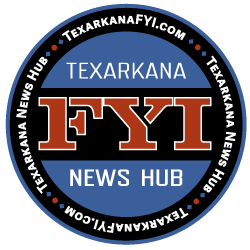 We have a list of some of those that are participating here in Texarkana. Though we are sure there are more participating than these chain restaurants listed, here are some things around town being offered in appreciation of our Veteran’s service to our country. Vets must show military ID, and be sure to ask and make sure that the restaurant you are visiting is participating. On The Border – Free Create Your Own Combo Meal which includes rice & beans and endless chips with salsa. Outback Steakhouse – Free Bloomin’ Onion, Beverage and addition a 20% discount for police, firefighters, and first responders from November 8-10. Golden Corral – Military Appreciation Night is (Monday, Nov. 12 Only) From 5-9PM get a free buffet. Applebee’s – Free meal off their special Veterans Day meal menu that includes their popular Fiesta Lime Chicken and Classic Cheeseburger. Olive Garden – Free Meal from special Veterans Day menu which includes unlimited soup or salad and breadsticks. 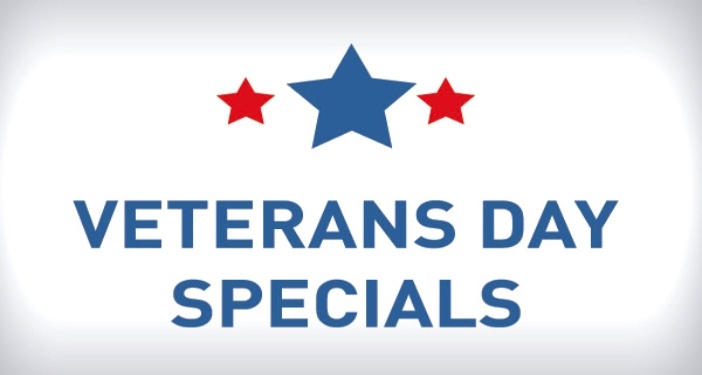 Chili’s – Free meal off a special Veteran’s Day menu that includes 7 choices.